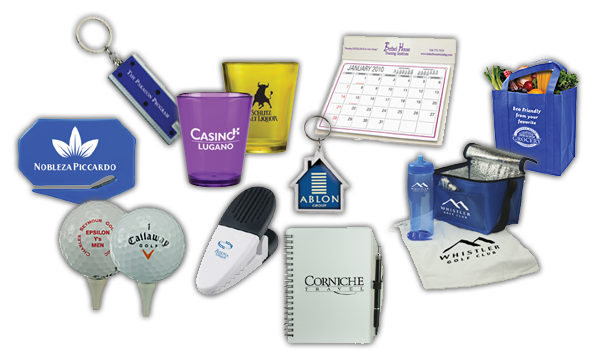 Swift Print Solutions: Full Color Printing, Copying, Direct Mail, Promotional Items, Graphic Design, Screen Printing, Web Site Design & More! Wedding Invites, Sympathy Cards, etc. Swift Print Solutions is a woman-owned company.